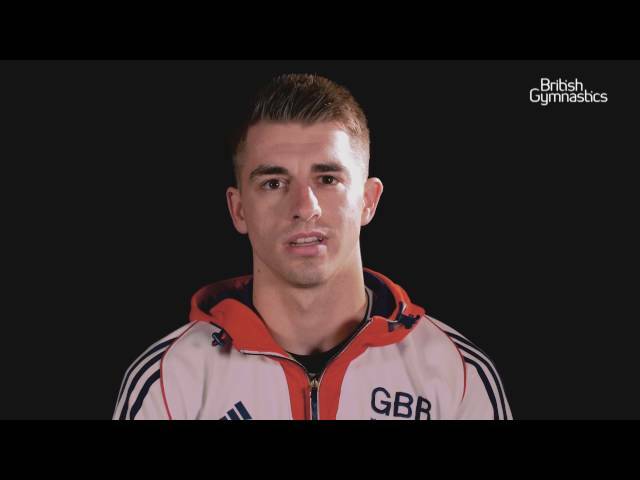 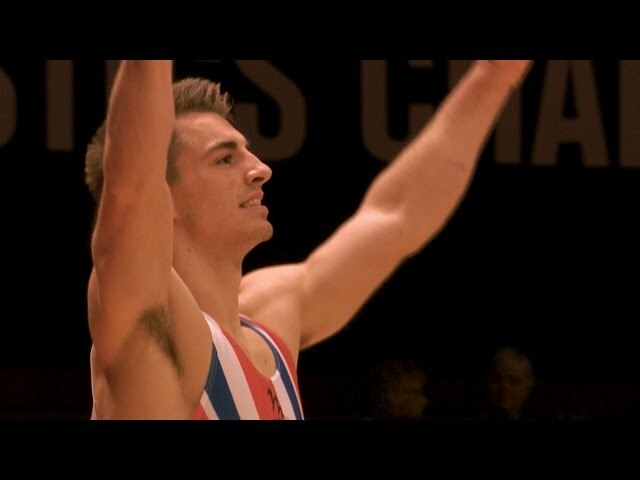 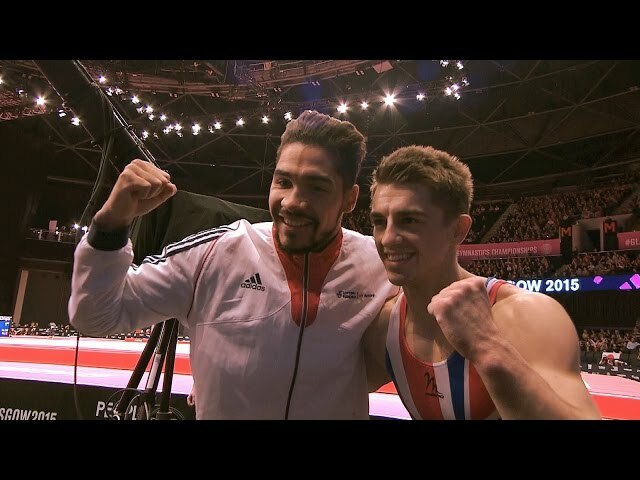 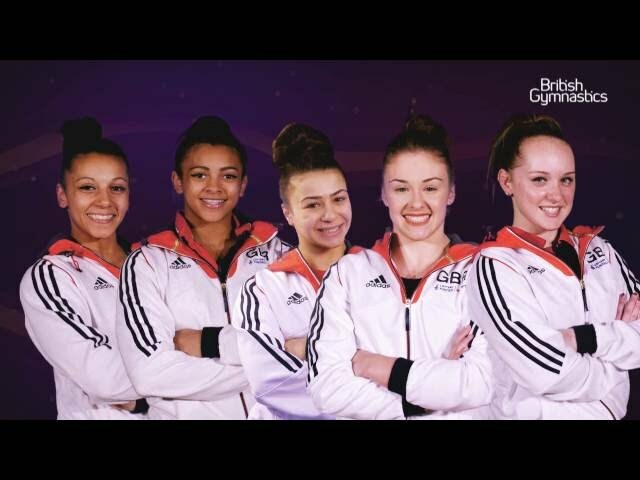 Meet Team GB's Trampoline Gymnasts #Rio2016 18 Jul 2016 Meet Great Britain's Trampoline Gymnasts! 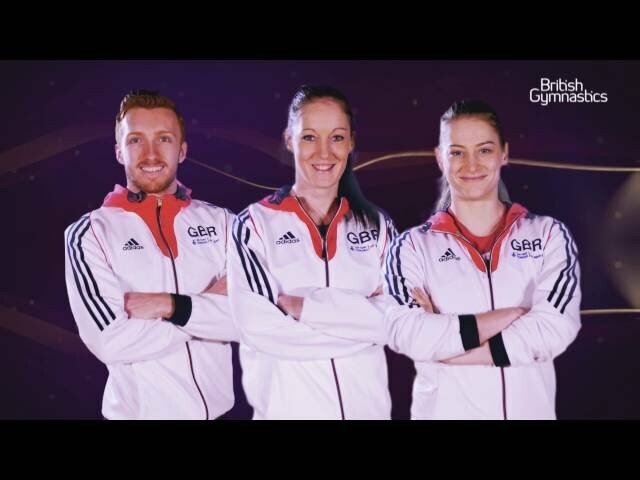 Nathan Bailey, Kat Driscoll and Bryony Page, who'll compete at the 2016 Rio Olympic games! 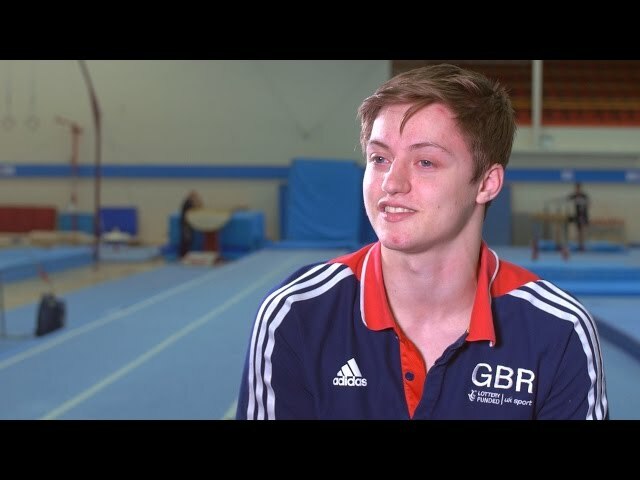 Head back to our Meet the Team page. 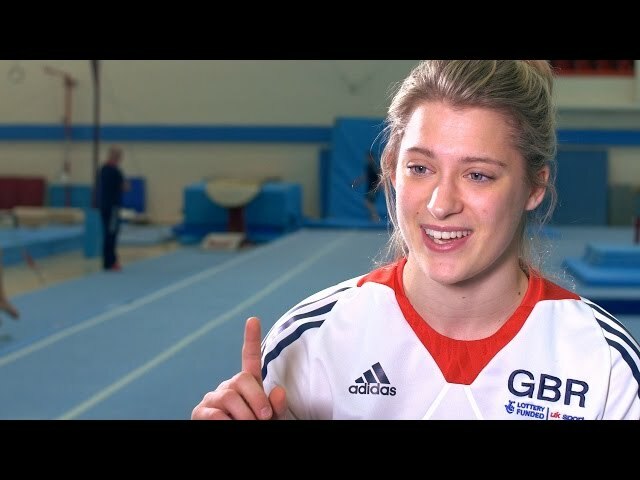 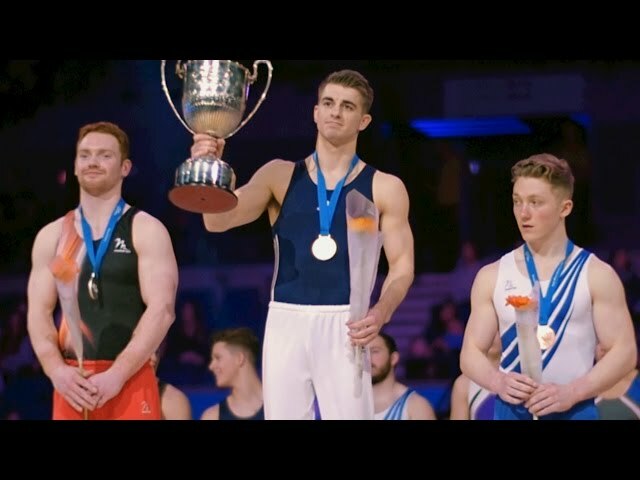 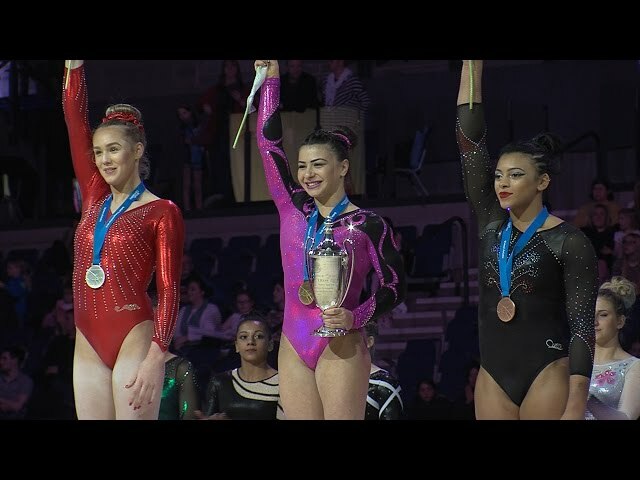 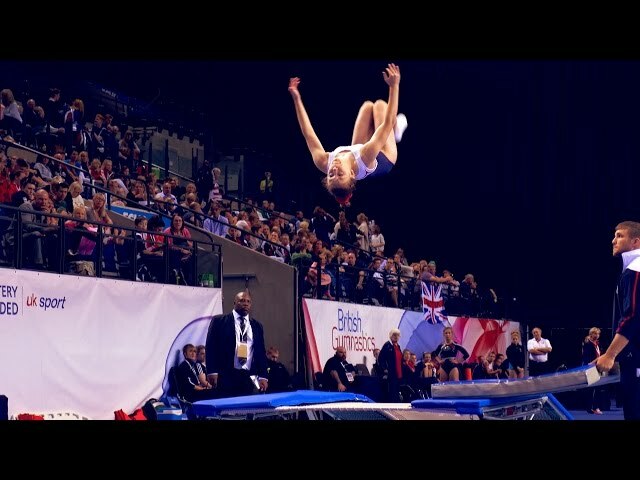 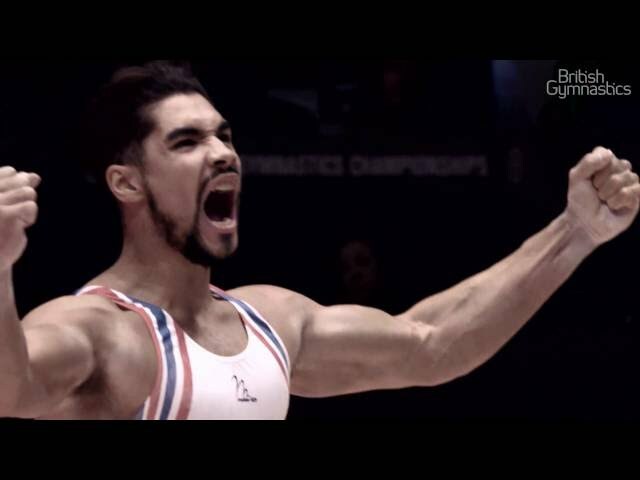 GB Women take bronze #Glasgow2015 02 Mar 2016 A look back at the historic bronze medal winning performance of our British Women's team at the 2015 World Gymnastics Championships in Glasgow.